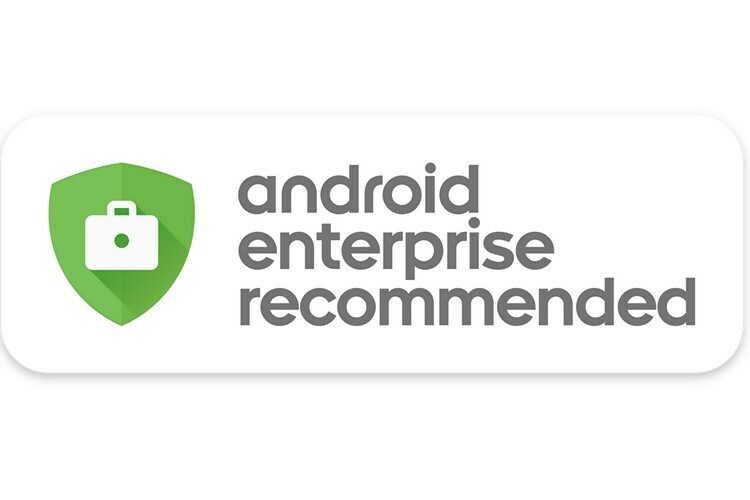 After announcing its Android Enterprise Recommended program earlier this year, Google has now added several new smartphones and tablets to the list of certified devices. This list primarily includes devices which match specific hardware and software requirements and have been deemed fit for enterprise-grade security by Google. Google is now adding 17 new devices across different price brackets from eight different manufacturers including two new ones – Sharp and Sonim. The list also gets Android tablets for the first time, both of which are from Huawei. Additionally, Google has added newly released devices from its existing partners. 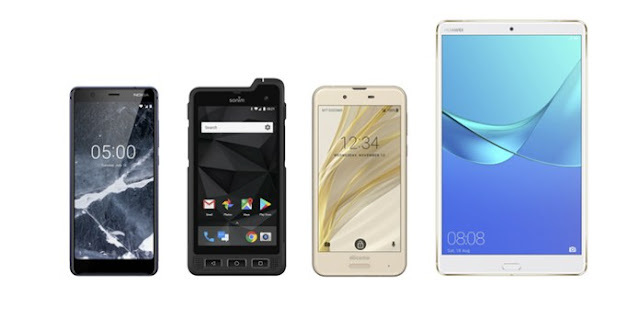 The number of certified devices has now jumped to 39 with a total of nine partner OEMs. Google took the opportunity to boast two of its biggest customers in the Android Enterprise Recommended program. These are banking firm HSBC and analytics company SAS. It is interesting to see that Samsung, which has its own fleet of enterprise and “active” smartphones, is missing from the list. Google has laid out minimum specifications and mandated monthly security updates for the devices which are part of the program. Along with this, Google also provides tools for bulk enrollment so that enterprises can pre-load these smartphones with specific apps so that users don’t have to waste time signing in with their IDs on the smartphone. Currently, the minimum Android version supported by the program is Nougat 7.0 and Google says that this will be updated with every Android release. This also means that partner manufacturers have to ensure timely incremental feature updates, apart from routinely security patches for the listed Android devices.